The PPS staff and PPSB attorney will be conducting four hour training sessions throughout the state. 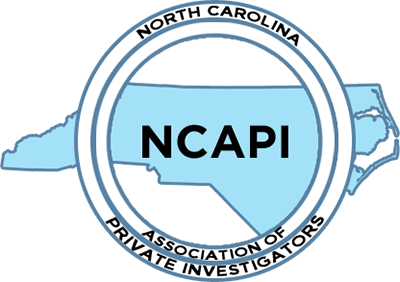 The training will cover an update of 74C, continuing education requirements, armed and unarmed registration procedures and recent court cases related to the PPS industry. Course and credit hours are as follow: PPSB-10-395 (Shannon Thongkheuang) Registration Procedures, armed and unarmed (2 credits). PPSB-11-554 (Ronald Broadwell) Overview of Standards and Continuing Education Requirements (1 credit), PPSB-11-553 (Atty. Jeff Gray) Legal Aspects of 74C, and recent court cases related to the PPS industry (1 credit). Licensees attending the training can receive up to four hours of continuing education credit. Courses will be taught in the order listed above. Note: Seating is limited to the first one hundred (100) individuals that sign up for the course(s). If you are interested in attending a training session, please contact Phillip Stephenson at [email protected]. There is no cost to attend the training sessions.